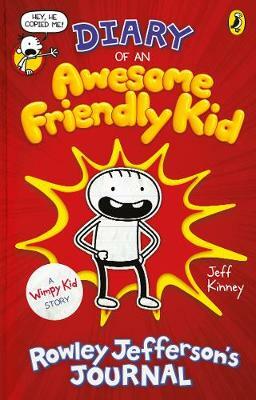 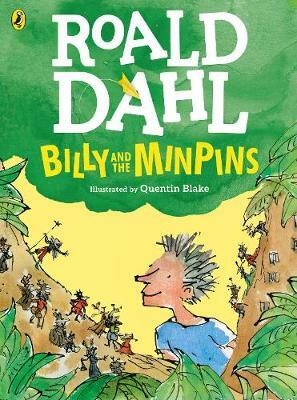 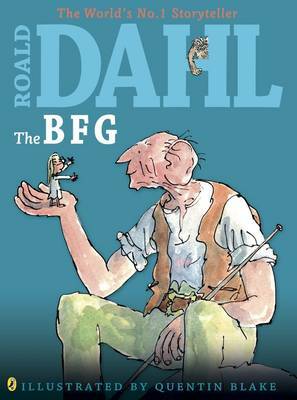 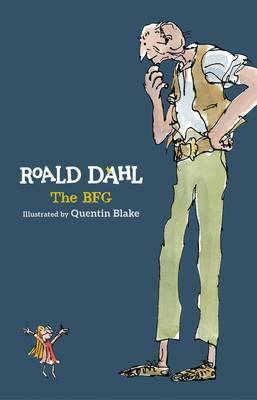 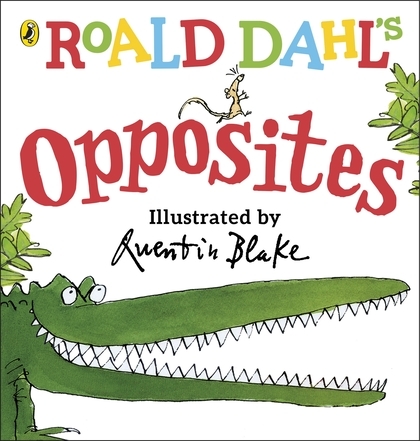 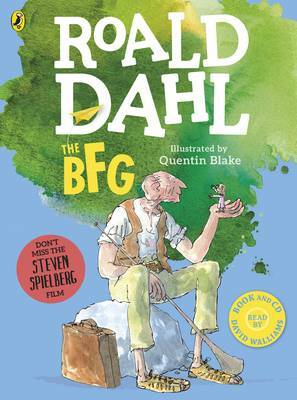 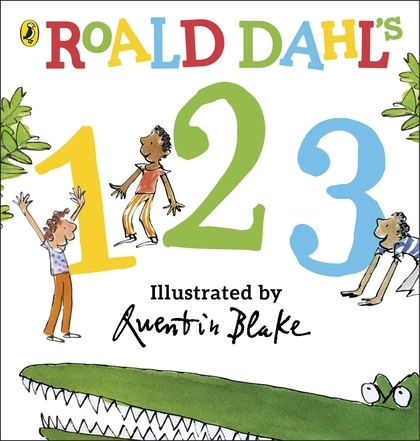 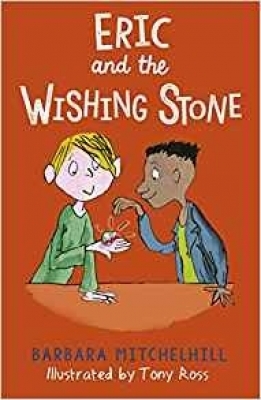 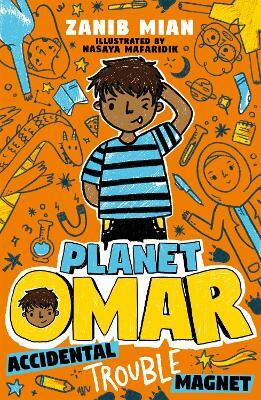 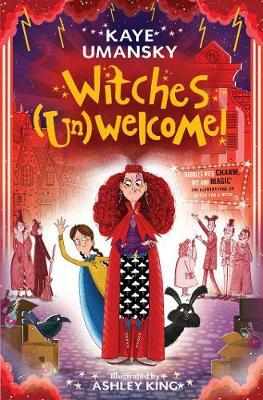 A much-loved Roald Dahl story now in large, full colour format. 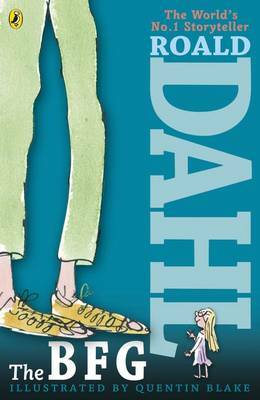 When Sophie is snatched from her bed in the middle of the night by a giant with a stride as long as a tennis court she is sure she's going to be eaten for breakfast. 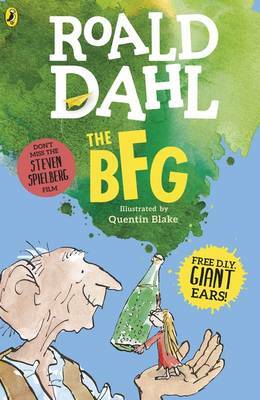 But luckily for Sophie, the BFG is far more jumbly than his disgusting neighbours, whose favourite pastime is guzzling up whoppsy-whiffling human beans. 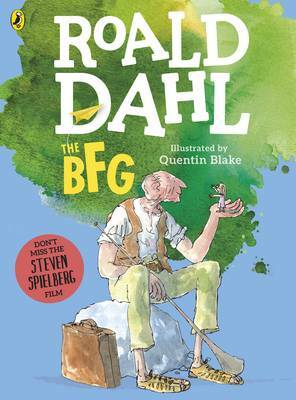 Sophie is determined to stop all this, and so she and the BFG cook up an ingenious plan to rid of the world of the Bloodbottler, the Fleshlumpeater and all their rotsome friends forever.